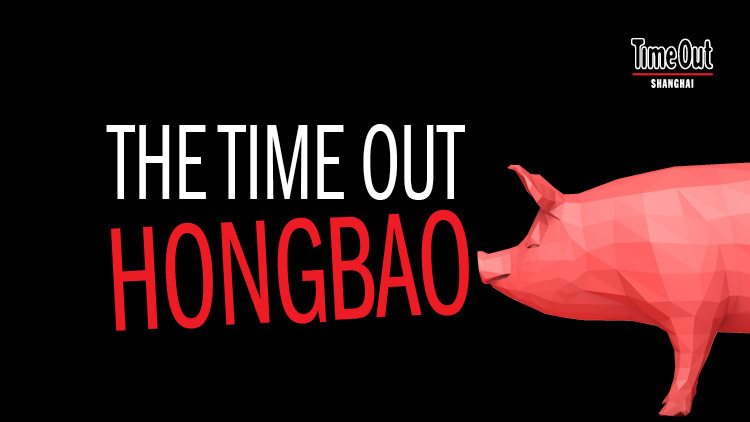 Welcome to day two of The Time Out Hongbao 2019. Just because we love you (and because everyone loves prizes), we've partnered with some of the city's finest brands to offer you a whole CNY's worth of giveaways. Living in a city that never stops, taking some me-time to unwind is essential. 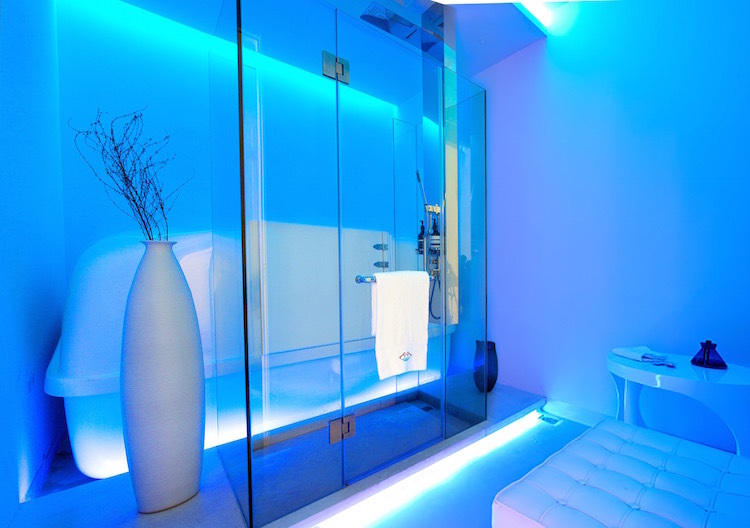 Floatasian spa is offering a bronze float pass which gets you four sessions in the sensory deprivation tank. What's a floatation, you ask? Well, according to the spa, 'Floatation therapy (also known as sensory deprivation therapy) means reaching a state of absolute tranquillity'. It's said to feel like you're floating mid-air and helps relieve stress and pain while enhancing creativity and concentration. To find out more, visit floatasian.cn. Valued at 1,592RMB. Message our official WeChat account quoting 'I want to win: Floatasian' and your WeChat ID. 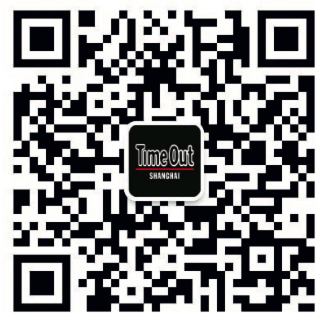 If you don't already follow us, scan the QR code below or search 'timeoutshanghaieng'. Following us is also the best way to see what we're giving away every day over Chinese New Year. But be quick – the competition is only open for 24 hours and closes 6pm on Wednesday 6.